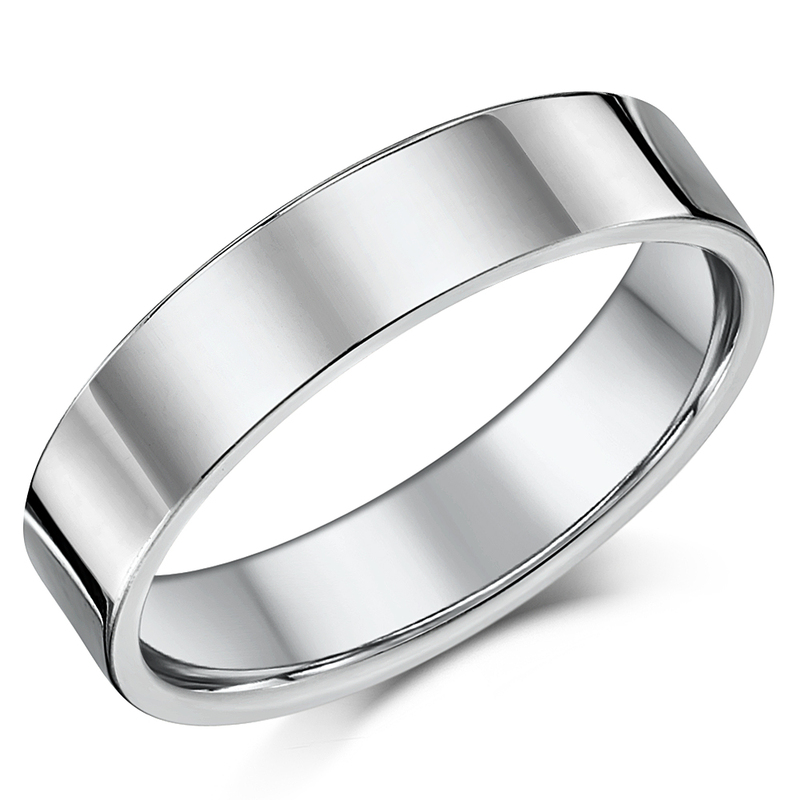 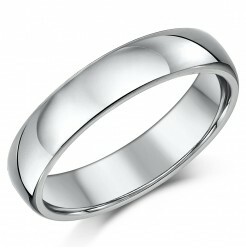 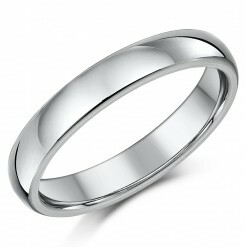 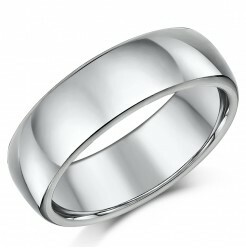 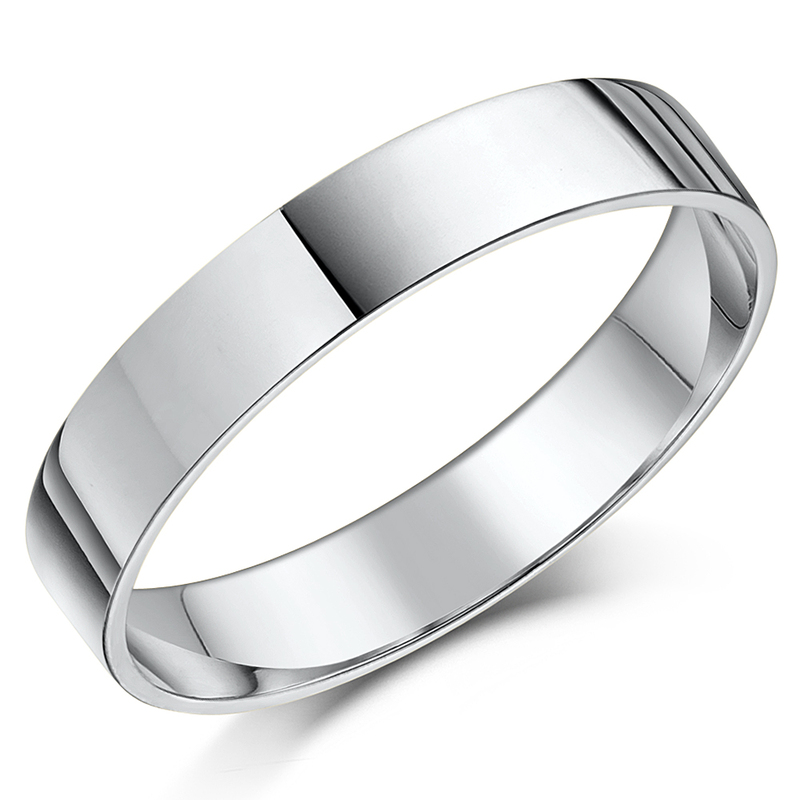 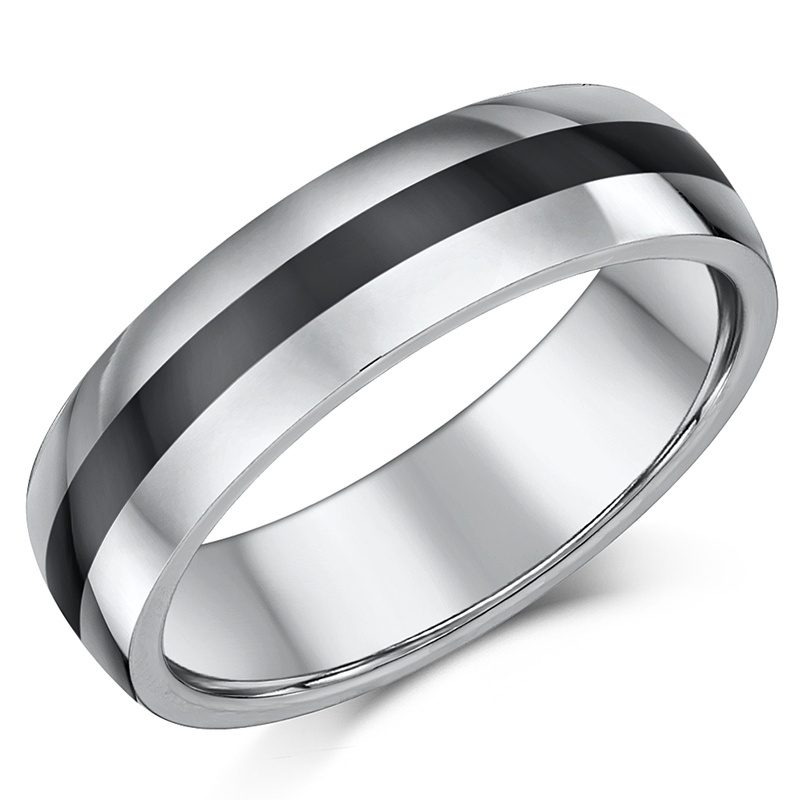 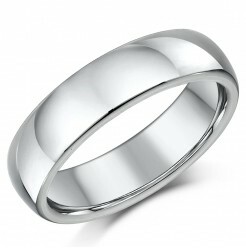 Cobalt is a strong and durable metal making it a great modern choice for wedding rings. 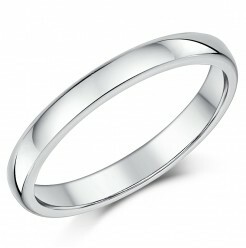 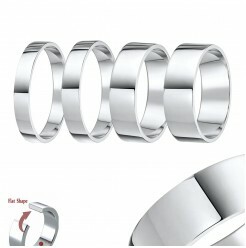 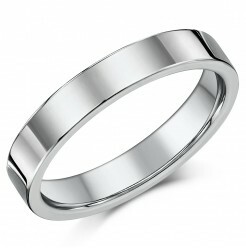 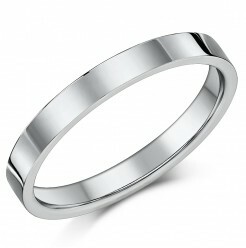 Cobalt wedding bands are contemporary rings ideal for everyday. 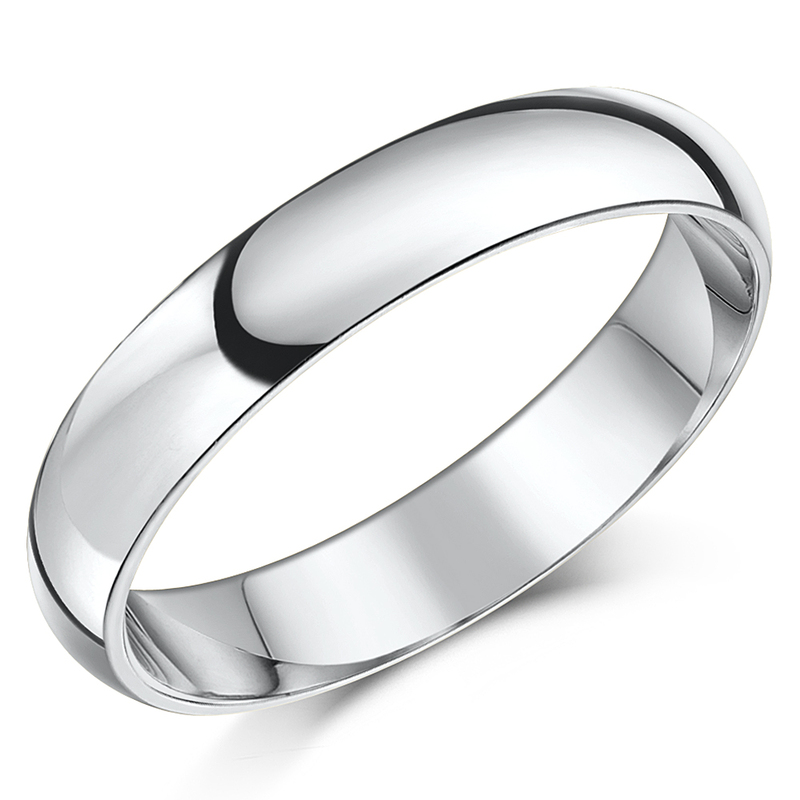 Cobalt wedding rings have a brilliant white colour that is similar to platinum, without the cost, and they never need polishing. 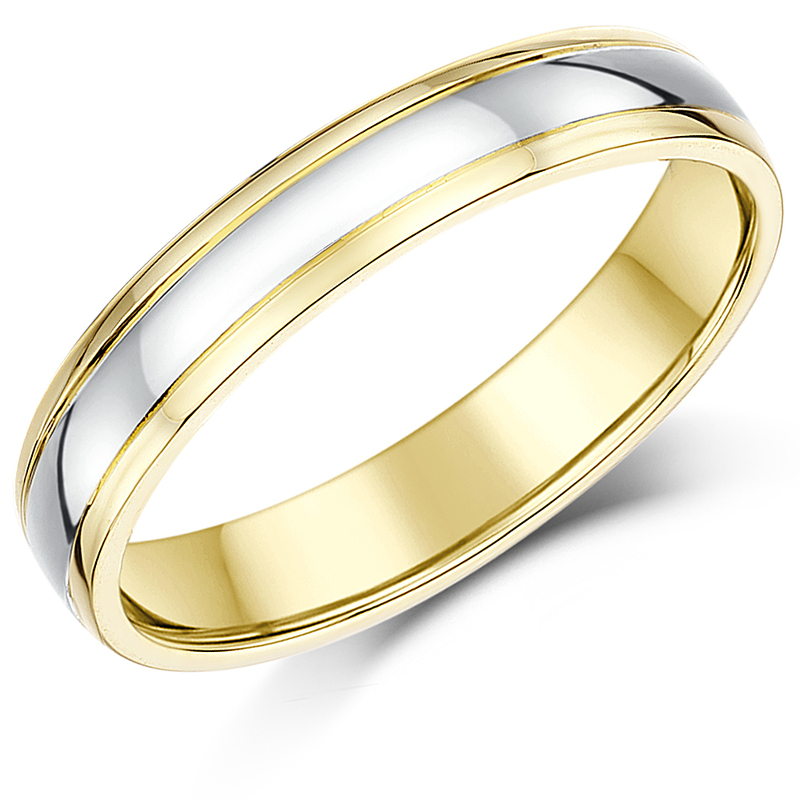 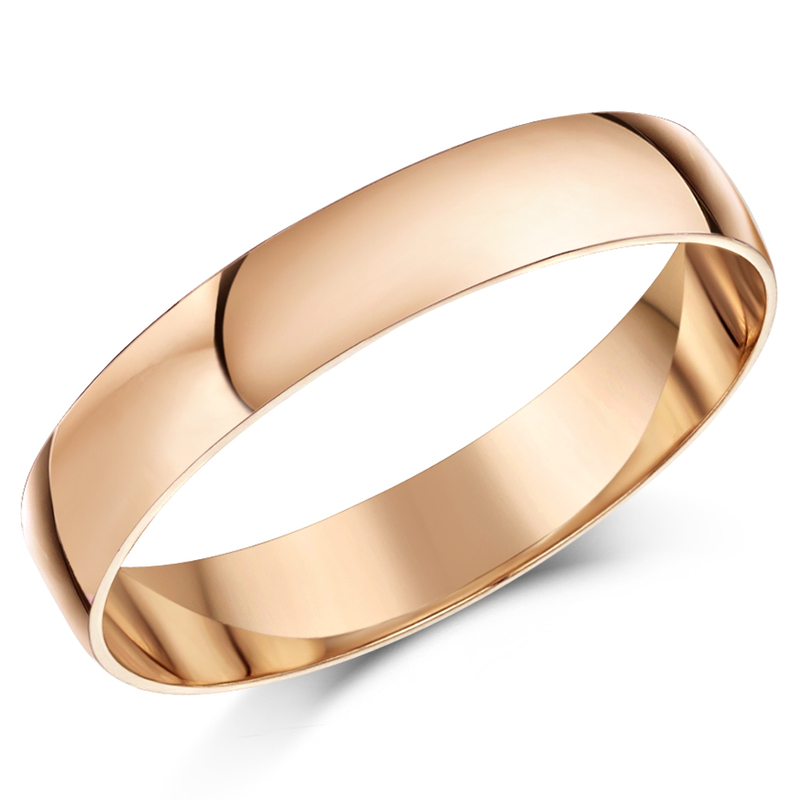 Cobalt rings are neither too heavy nor too light, and weigh about the same as similar-sized gold ring. 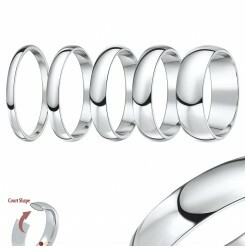 Cobalt chrome rings is four times harder than gold, five times harder than platinum and seven times harder than silver, and are more scratch resistant than titanium and other precious metals. 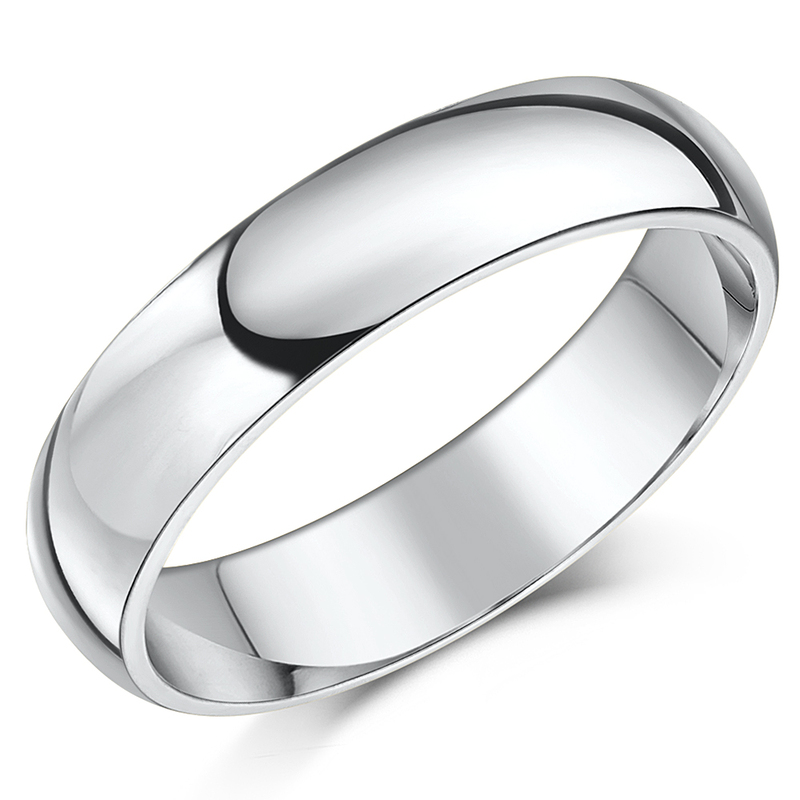 Our large selection of cobalt rings for men and women alike come as standard in a high polished finish and can be fine brushed with a matt finish.